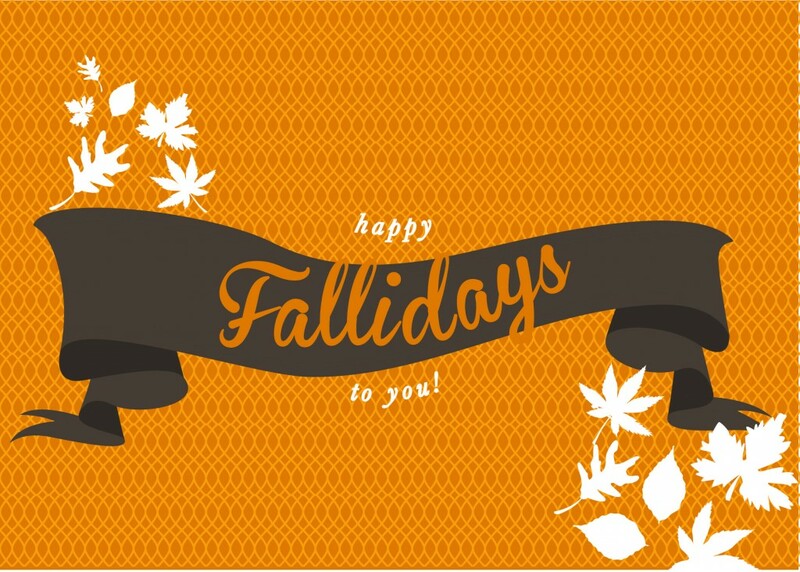 Happy Fallidays! 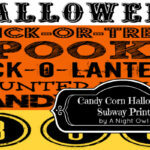 We hope you enjoy these free Fall printables! 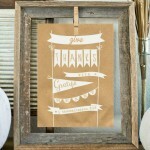 Rachel of Just Us Three Designs and Harding Family Happenings is a contributor for A Night Owl. 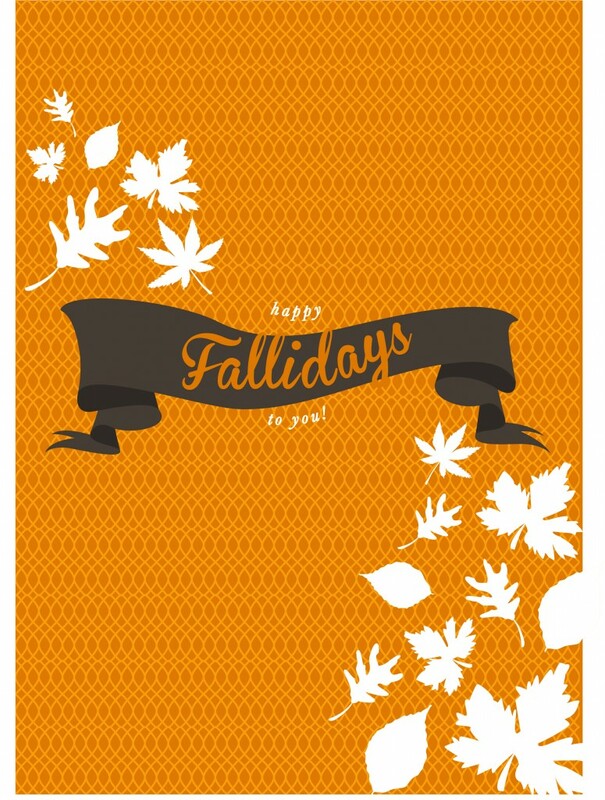 Love the term “Happy Fallidays” SO cute! Isn’t it fun?! I just love this time of year! This is SO cool that you do this! Stopping by from the networking blog hop :)) So happy I did! So happy to have you Katie! These are really pretty! Thank you so much! 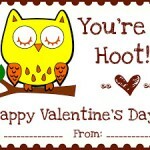 Love these adorable printables!! Thanks for sharing them. I would love for you to come link up your awesome blog to my Get Social Sunday party! Cute printables, thanks for sharing! Thanks for linking up to our Pretty Things Party. Hope to see you back next week! So cute! Thanks for sharing at The Fun In Functional! Thanks for linking up to our Pretty Things Party. Hope to see you back next week!